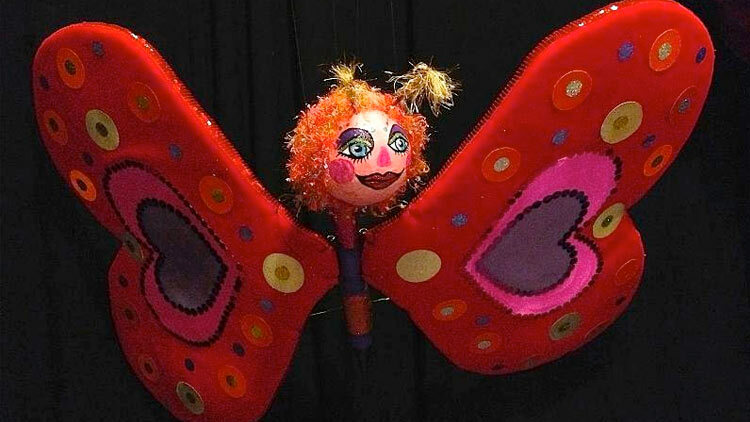 Attention grandparents... bring your little sweethearts to this charming variety marionette and hand puppet show. Tickets: $12. Admission is free for children under two. Includes popcorn.